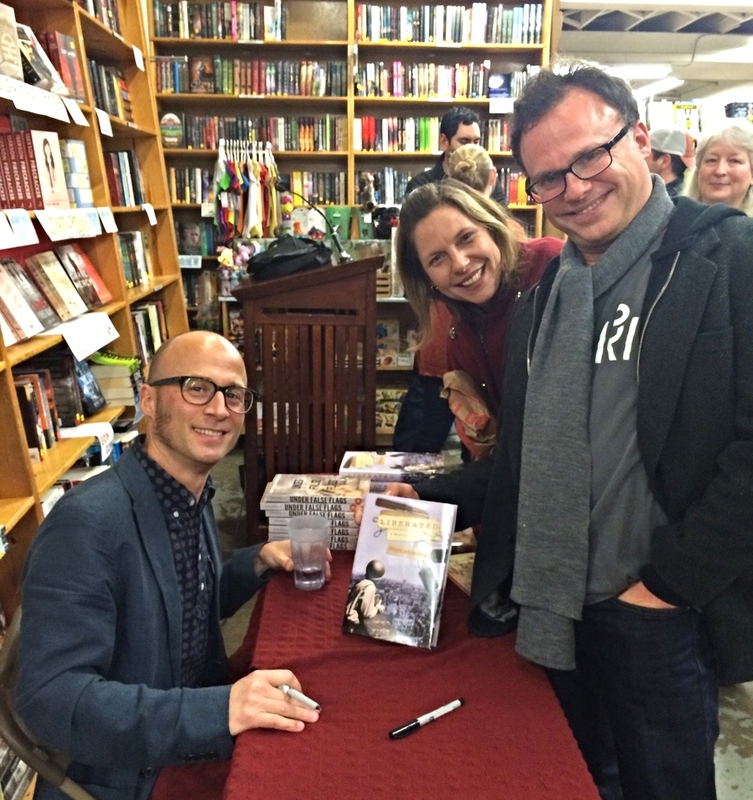 I was thrilled to give readings in January and February in the Portland area for Liberated and Under False Flags. 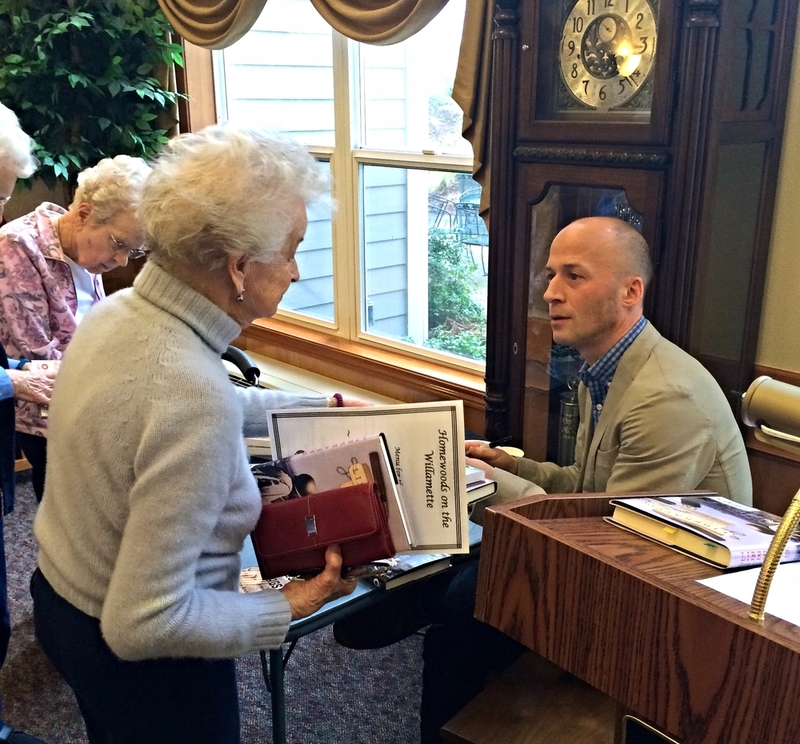 Gigs included a rewarding warm-up at Homewoods independent living facility, the big event at legendary Powell's Hawthorne, historic Oregon City Public Library, and a busy Barnes & Noble in Beaverton. 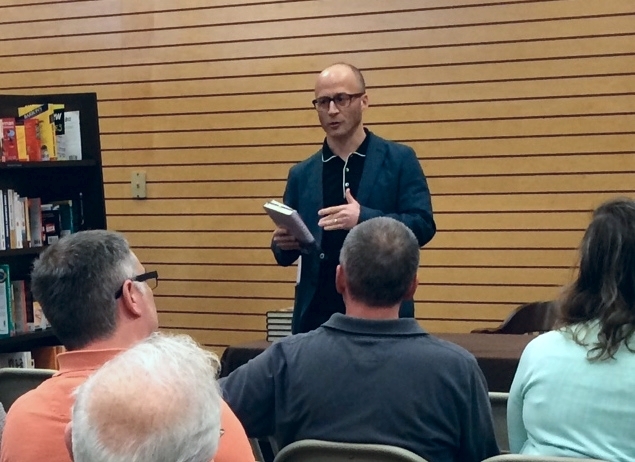 Thanks to all who came out—the show of support means a lot to an author, especially to a guy who never gave a reading before on his own. 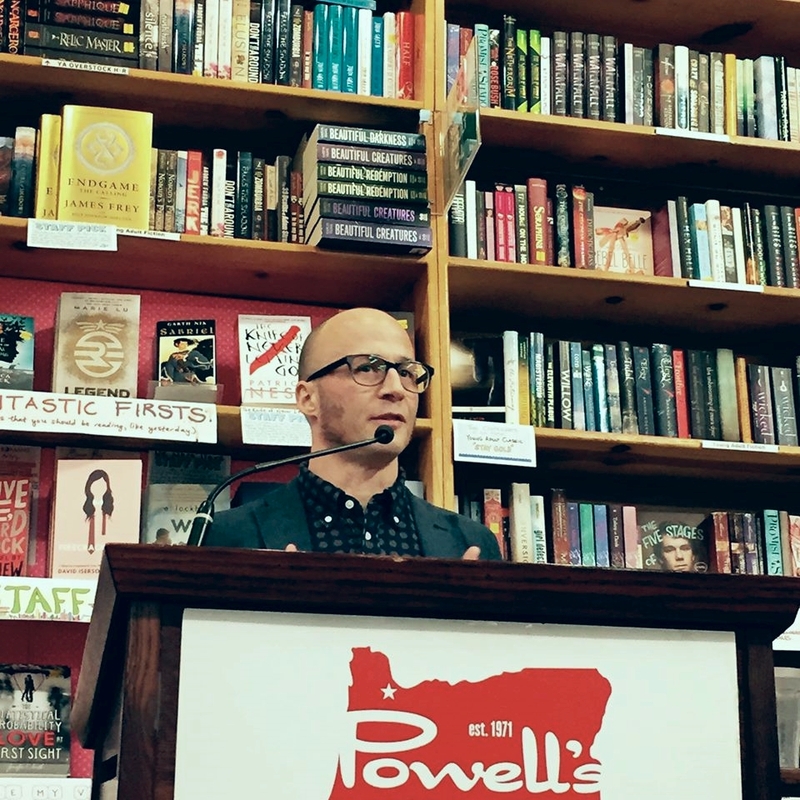 As I said that night at Powell's: it's not the natural state of a writer (at least not this one) to stand before a crowd and perform, but you made it feel natural. I discovered along the way that I enjoy doing it. Thanks to the staffs as well for making it happen. Look for more readings in the summer of 2015.